Dhaka, 25 July, Abnews: A total of 163 students was awarded the Prime Minister Gold Medal, in recognition of their securing highest marks/CGPA in their respective faculties. 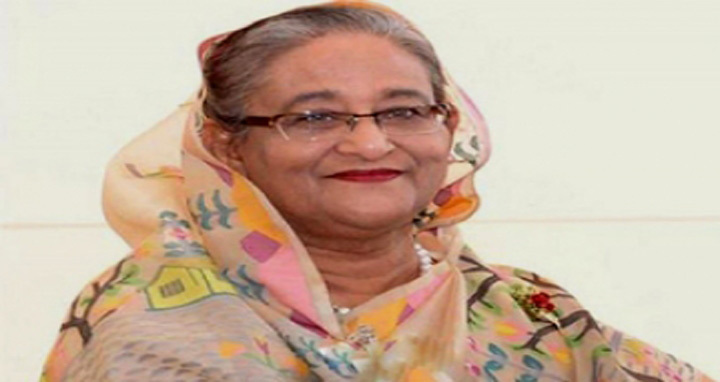 Prime Minister Sheikh Hasina on Wednesday handed over the gold medals among the talented students of different public and private universities of the country. The Prime Minister Gold Medal award ceremony under the auspices of University Grants Commission (UGC) was held at the Shapla Hall of Prime Minister’s Office. Nurul Islam Nahid, Education Minister and Md Sohorab Hossain, Secretary of Secondary and Higher Education Division of the Ministry of Education, was present there as special guests. Professor Abdul Mannan, Chairman of UGC, presided over the function where professor Dr Dil Afroza Begum, member of UGC, delivered the welcome speech. Prime Minister Gold Medal was introduced in 2005 as an effort to encourage the talented students of the universities of the country.